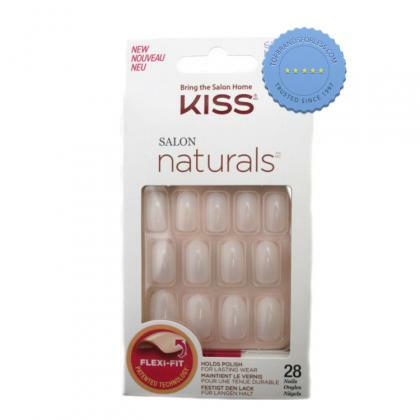 Kiss Salon Naturals Break Even Ksn01 28 Nails Qty FREE International Delivery on all regular sized orders when you spend over $120. Grans Remedy Original Powder 150g for smelly feet and footwear. A seven-day treatment that should give your shoes up to six months protection from foot odour. 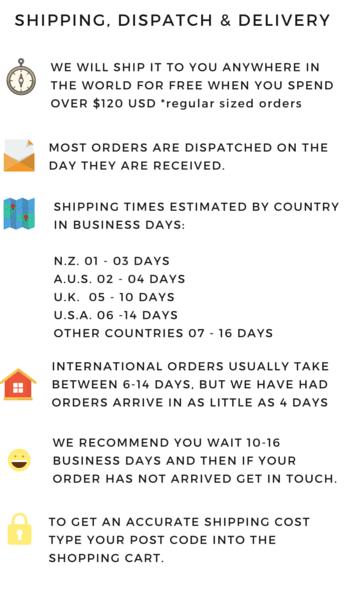 Buy at a cheapest rate online and get Free delivery worldwide on orders over $120.